The difficulty of diagnosing dementia before symptoms emerge has frustrated researchers for decades. There has been very little progress made toward detecting the condition using blood tests and other traditional medical tools. 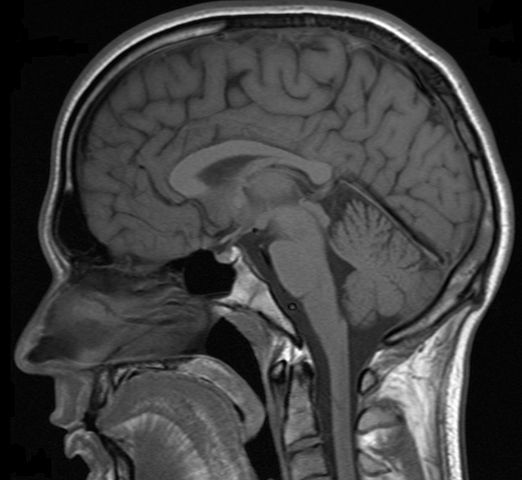 However, a recent study is offering new hope by demonstrating how magnetic resonance imaging (MRI) scans can potentially be used to predict a patient’s likelihood of developing dementia. 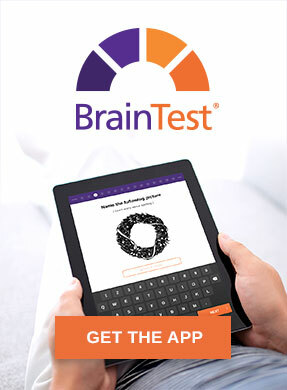 As it currently stands, the most widely available means of detecting dementia at an early stage is through the use of questionnaires, which may be professionally administered or accessed via a self-assessment tool like the BrainTest® app. 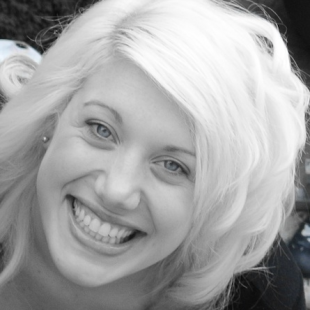 While these methods will remain important due to their accessibility and ease of use, they are only effective when some symptoms have already emerged. 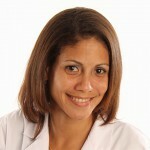 Accordingly, researchers are constantly searching for ways to detect dementia even earlier in its development. Medical testing has thus far proven to be relatively fruitless in diagnosing dementia before symptoms appear. 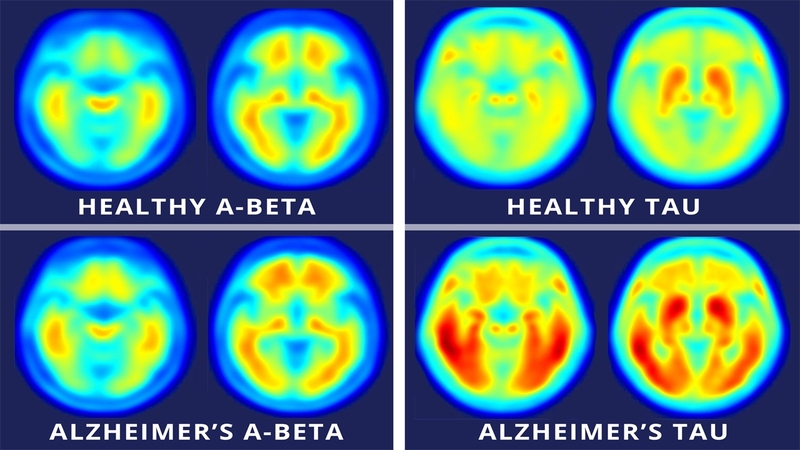 Among the few bright spots is the identification of a specific gene that is linked with an increased likelihood of developing Alzheimer’s disease, and the use of positron emission tomography (PET) scans to find protein deposits in the brain that are associated with the same condition. Unfortunately, these tests are very expensive and not easy to access, plus they only address one type of dementia. Clearly, there is much room for advancement. It would be ideal to find a means of detecting pre-symptom dementia using MRI because the technology is widely available and relatively inexpensive. Researchers have studied dementia using MRI since the machines were created in the late 20th century, but with little success. Past research has tended to focus on the gray matter in the brain because it contains the cell bodies of neurons, and is closely associated with the processing of information. 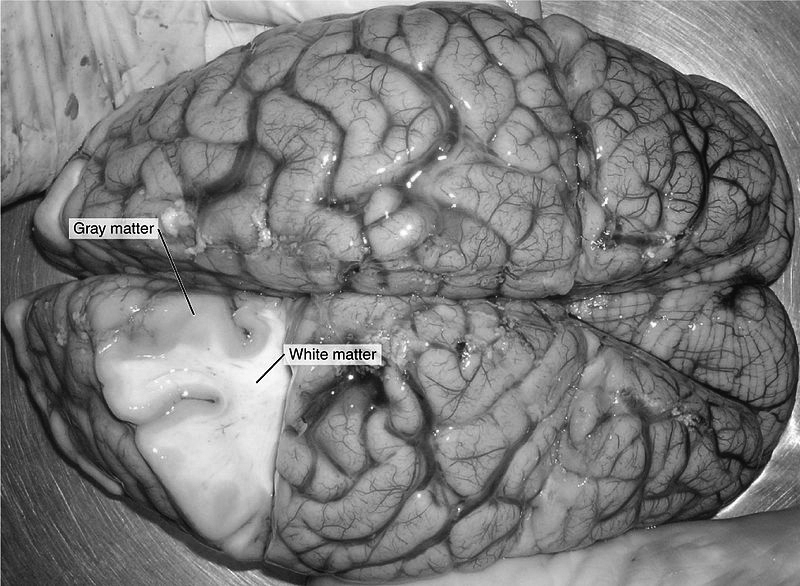 This new investigation employed a novel approach by focusing on the white matter instead. White matter is made of axons, which are the parts of neurons that are largely responsible for carrying messages between brain areas. 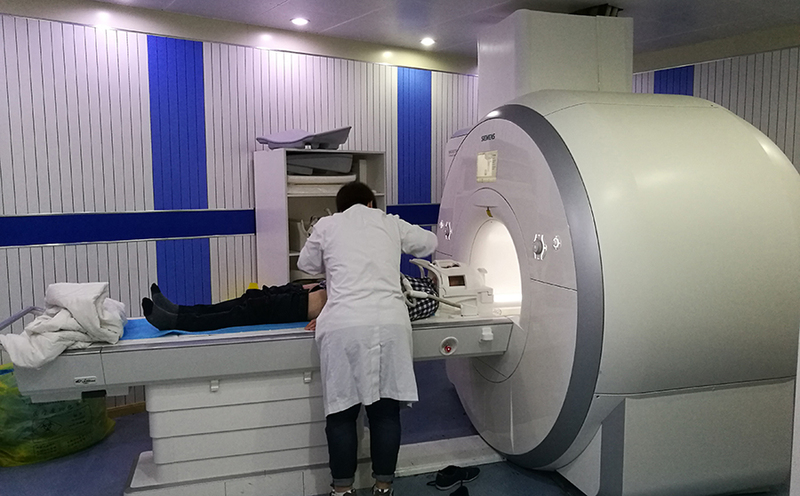 Using the immense magnetic field generated by an MRI machine, researchers were able to monitor the relative health of white matter by tracking the movement of water throughout the system. This is possible because the magnetic field excites hydrogen atoms within the water, causing them to emit signals that can be used to produce an image. For this study, the researchers theorized that the movement of water molecules within the white matter of the brain would be impaired in people who were developing dementia. They initially analyzed existing MRI scans from a group of 20 older adults (all were 73 years old), half of which showed signs of cognitive impairment. As expected, the comparison showed that water movement was abnormal in those with symptoms, in comparison to the half of the group who had no cognitive impairment. They then completed a second analysis with a new group of 61 older people, after using the information from the original comparison to establish a more refined measurement of water movement dysfunction. Impressively, they found that water movement through white matter was impaired in almost 90% of those who went on to develop the cognitive symptoms of early dementia. Furthermore, it was determined that this test could predict dementia up to 2.6 years before symptoms emerge. It will take time before the results can be verified on a larger scale and a publicly available version of the test can be developed, but the current results are highly promising.